Dimensions: 7 x 7 in. 10 pages. 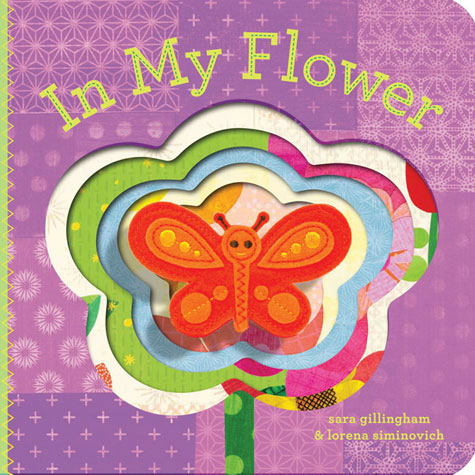 Board book, full-color throughout, ages infant-4.